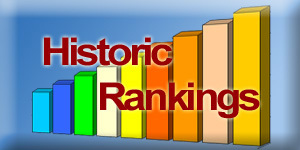 on 07 September 2012 . 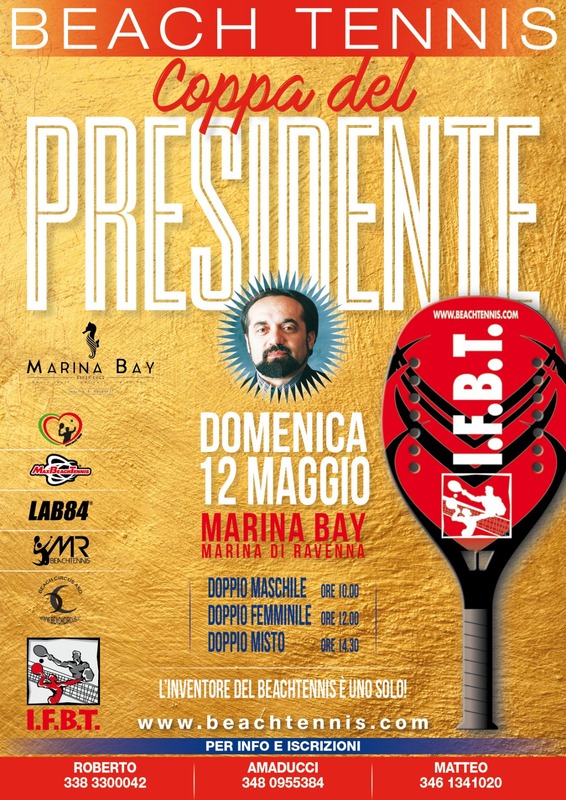 IFBT Puerto Rico, FTPPR, held its second and last G-3 tournament for the year 2012. 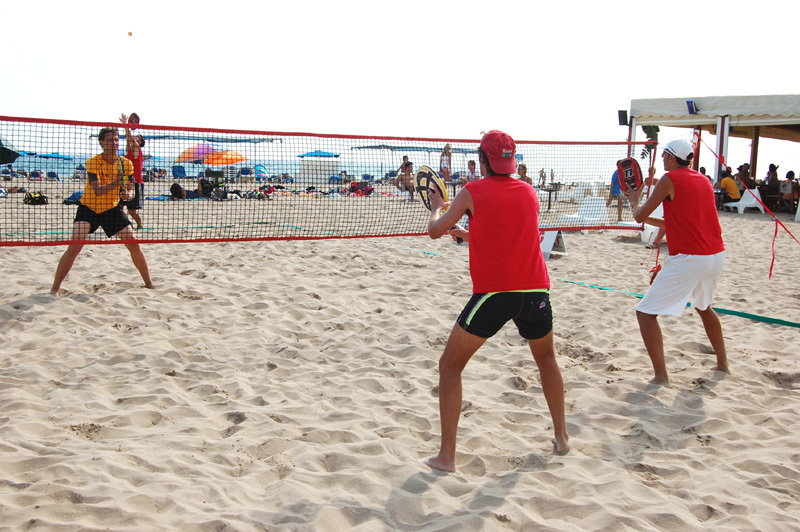 Over 60 players came to the beach to compete in the exciting game of Beach Tennis! The surprise of the day was the victory of Pedro Ochoa and Gabriel Montilla when they defeated the top seeds, the duo of Carlos and Gilberto Rivera (previous tournaments winners) during the quarter finals rounds. The match was said to be a finals quality, won by Ochoa-Montilla. 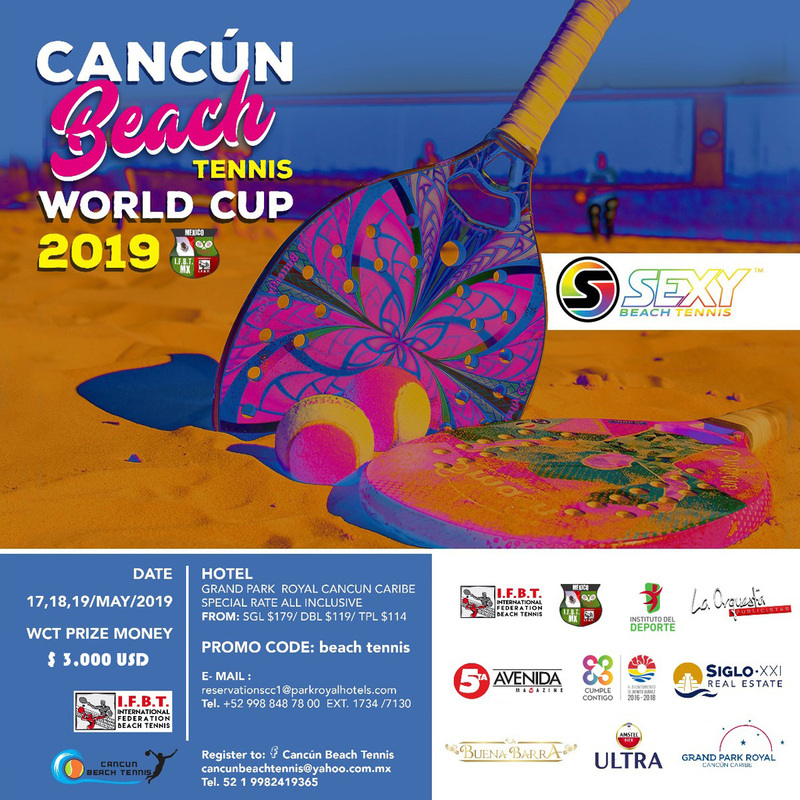 During the semi-final round, the team also had their revenge against Javier Mendez and Vladimir Cruz (who had defeated them in the round robin play) and in the final they won against unforeseen finalists, Luis Lafointain and Gary Bodon, from the Isla Verde Beach Tennis Club. 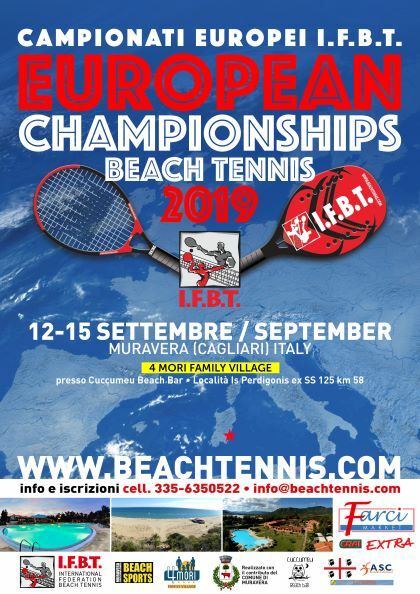 The Catalan Men's Doubles team, formed by Alex Albors & Damià Pujol, and the Russian Inna Chepurnaya with the Brazilian player, Marcela Santos, won the I Open Catalonia Beach Tennis, Grade 2. Alex Albors is a top ranked Catalan and he participated representing the Catalan Team at the World Champion in Ravenna, Italy. 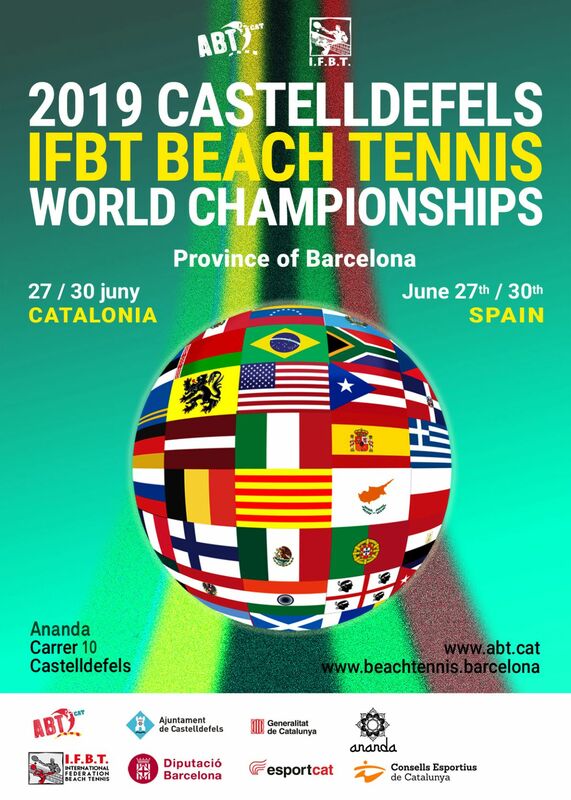 The Federation of Catalonia IFBT organized the Catalonia Open Beach Tennis National Tournament, with a G2 scoring category for the IFBT World Rankings. 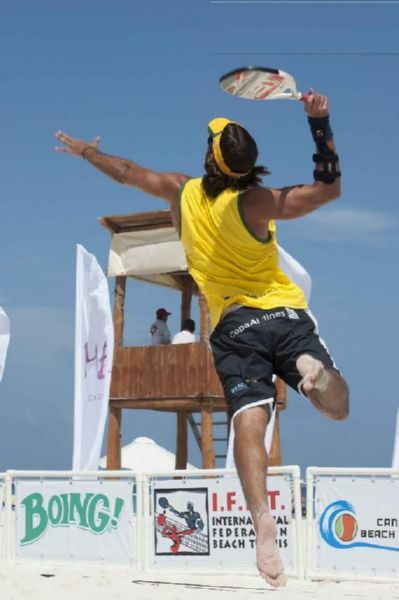 The event, with an important participation of players, was held on the Beach of Castelledefels (Barcelona). The luxurious ME Hotel in Cancun, Mexico provided one of the most spectacular settings ever witnessed for a beach tennis tournament. Brazil's top ranked team of Adao Chagas and Joao Nunen would attempt to capture another international championship as they had back in May at the IFBT World Cup in Deerfield Beach, Florida (USA). They would face stiff competition, though, from the top ranked American teams of Donny Young & Marty Salokas (Hermosa Beach, California) and Rick Simeon & Scott Kathary (Ft. Lauderdale, Florida) the #2 and #3 seeded teams. 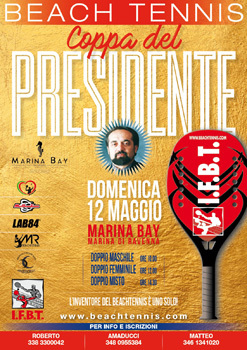 The Argentinean team of Mariano Errecalde (the tournament host) and Fito Paganini presented an outside threat as well.